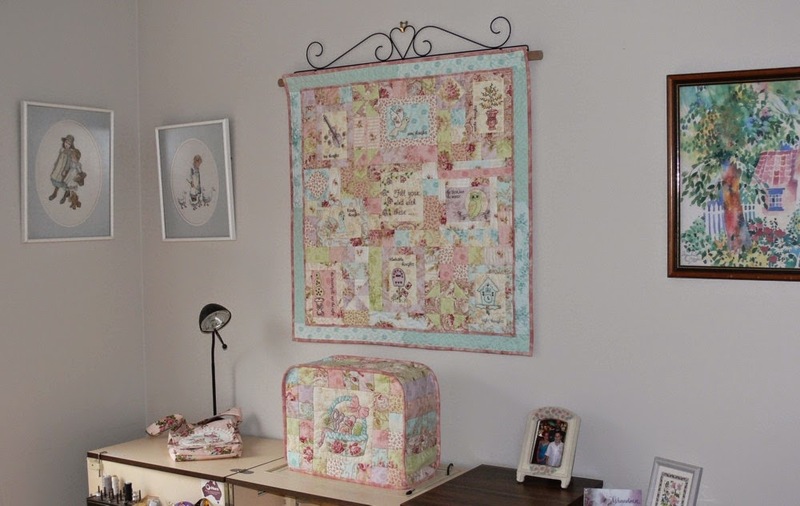 Val Laird Designs - Journey of a Stitcher: Deja Vu! It's happened again! Deja Vu! It's happened again! It is such a nuisance having to take it back - just getting it there is a big enough problem, without the pain of being without it again. It might be time to try to find a new technician. It's Deja Vu - the same thing happened last year when I had to take my machine back because it had not been serviced correctly! I am consciously making an effort to thank God for this circumstance. 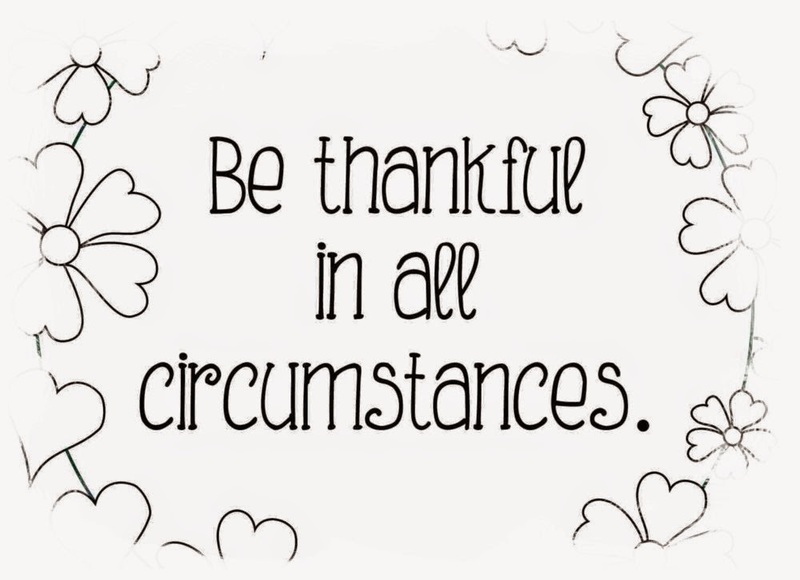 I can't say I actually feel 'thankful' yet, but I'm working on it! I am reminding myself that in His bigger plan, it's all working for good! I've been trying to spend my 'time without machine' usefully and I've uploaded a couple of my recent designs to my pattern store. 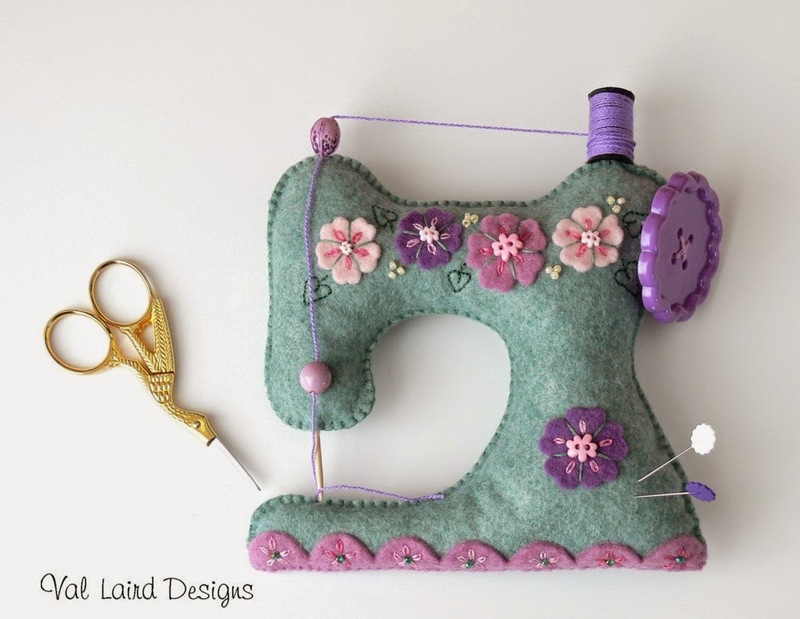 I was really happy with everything about this project - sweet embroidery on the felt flowers, the cutest little button centres, scallops (one can never have two many scallops) and the perfect design to use that big purple button that has been sitting in the cupboard for three or four years. 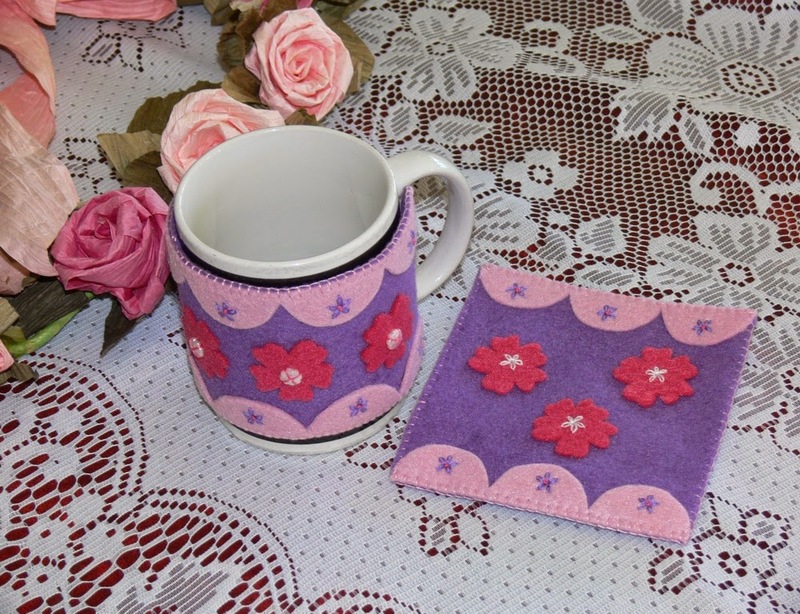 If you can't obtain the magazine, don't worry as I plan to make the pattern available in my store in a few weeks. 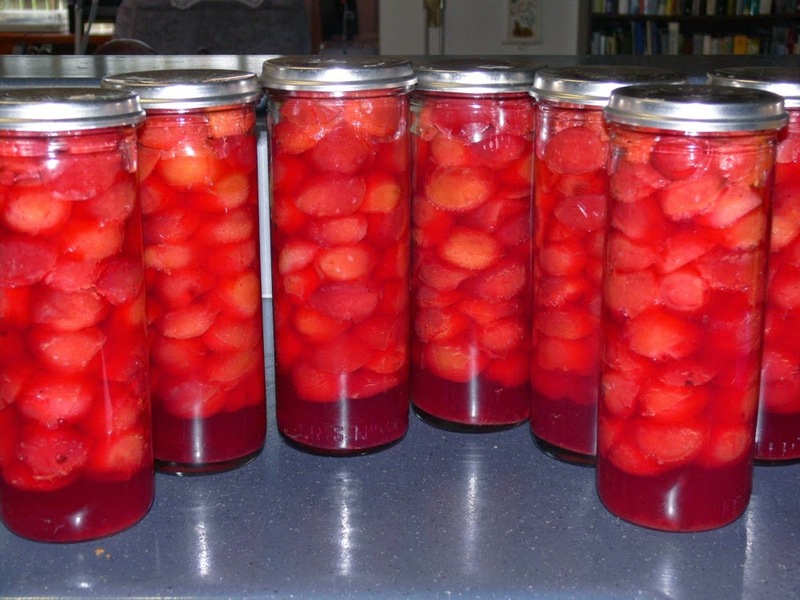 Here's something else I have done in my 'time without machine' - preserved a case of plums. 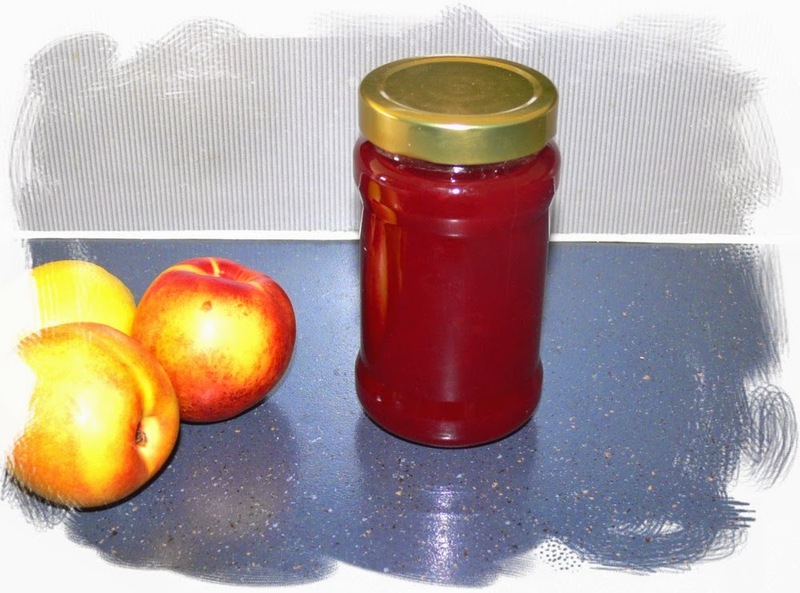 There wasn't quite enough to fill an eighth bottle, so making plum jam was the obvious thing to do with the leftovers. However, I had had enough of standing on my feet for hours in the kitchen doing the preserving, so I had a brainwave. My breadmaker has a Jam cycle on it which I have never used. A kilo of plums wasn't going to be a huge loss if it didn't turn out, so in went the plums, sugar and pectin, on went the button, and I went and put my feet up! An hour or so later, out came five jars of the most delicious plum jam. I'm onto a winner! I make our own marmalade every 4 or 5 weeks - been doing it for decades - and guess what is going to happen to the next batch! I'll let you know whether it is successful or not. I have a new embroidery design swimming around in my head so putting that on paper is my next 'time without machine' job. Hopefully I won't get too far with the needle and thread before I can say that my machine is happily back home working again! Val, sorry to hear about your sewing machine. Sounds like you do need to find a new Technician! Yes, I would be lost without mine too. May be you should invest in a little basic one for emergencies. Steve found one for me, a Toyota, put out on a heap of stuff on a Council Cleanup here in Tea Gardens one day. The lady had just put it out when he was driving by. No instructions, but a very basic machine with foot etc. Tried it out and it worked fine!! How annoying! I love your little sewing machine pin cushion, Val. It's gorgeous. How frustrating for you! I'm yet to try making jam. It's on my "one day" list. Oh, I know that feeling of being without "my machine". A couple of years ago, I solved that problem by buying a second (used and cheaper) to see me through those times. Yes you need a new tech, but oh my! your projects have filled in the time beautifully. Congrats, Val. My sister had the same problem with tech. so now she try's it before leaving the shop. Maybe it's time you invest in a back up sewing machine. Maybe a Brother or whatever you can afford. Good luck. Blessings, Linda J. That is SO frustrating! I laughed when I saw the one you are stitching. About a year ago, one of our general authorities of the LDS church gave a talk on being grateful in all circumstances, and I try to find something in everything. There's always a lesson to be learned. It sounds as if you've done plenty of wonderful things. I didn't know a breadmachine ever had a jam cycle! I've been thinking about looking for one, so that will be a requirement for me! Tudo muito lindo amiga Val! 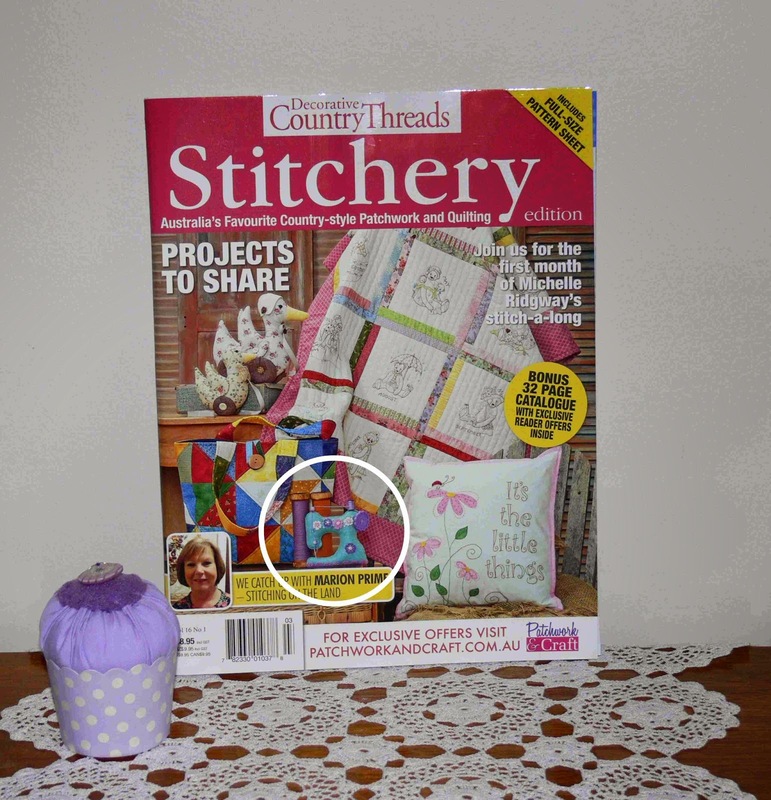 I've just tracked down the magazine with your lovely little felt sewing machine pin cushion. 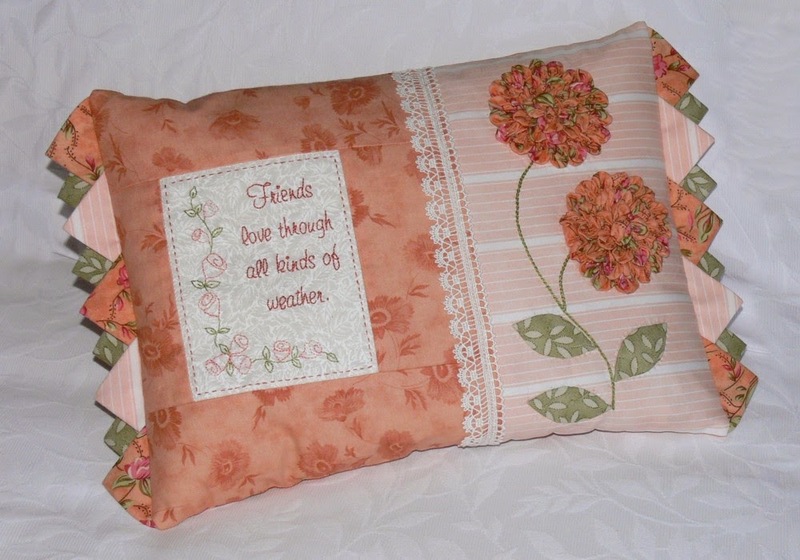 Will make such a pretty gift for a special friend, then of course I'll need one for myself too. 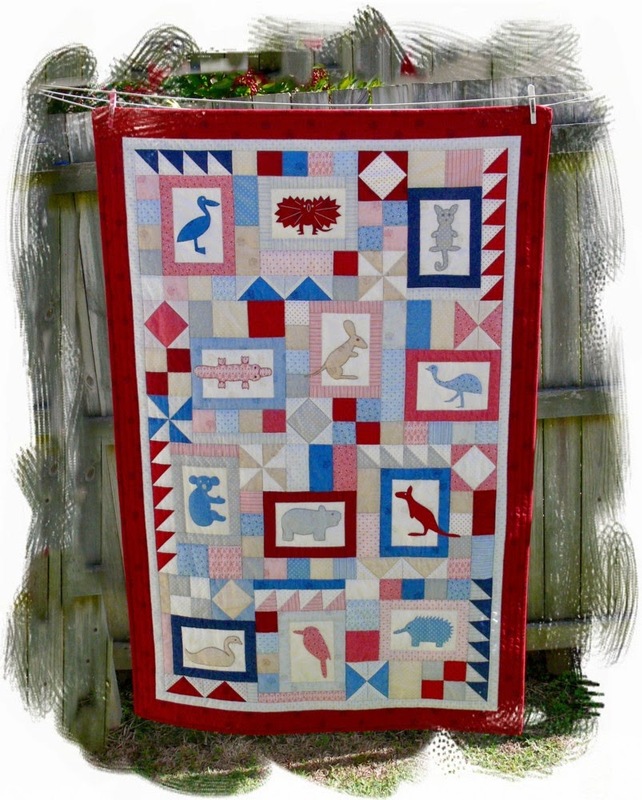 I'm a recent follower and I must say how much I love your blog - and your wonderful creations. 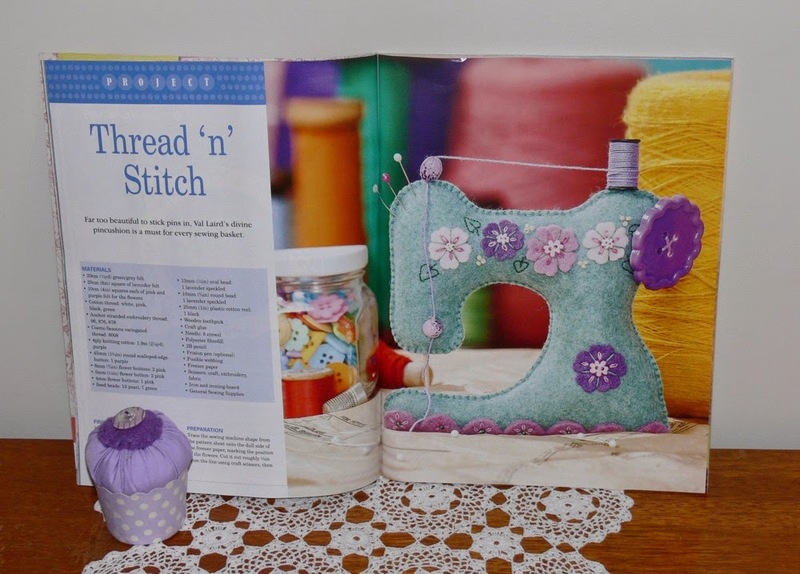 Would you mind sharing the sewing machine pincushion tutorial from the magazine please? I tried to buy the book, but it's out of print.